This is a sponsored post written by me on behalf of Tropical Smoothie Café for IZEA. All opinions are 100% mine. 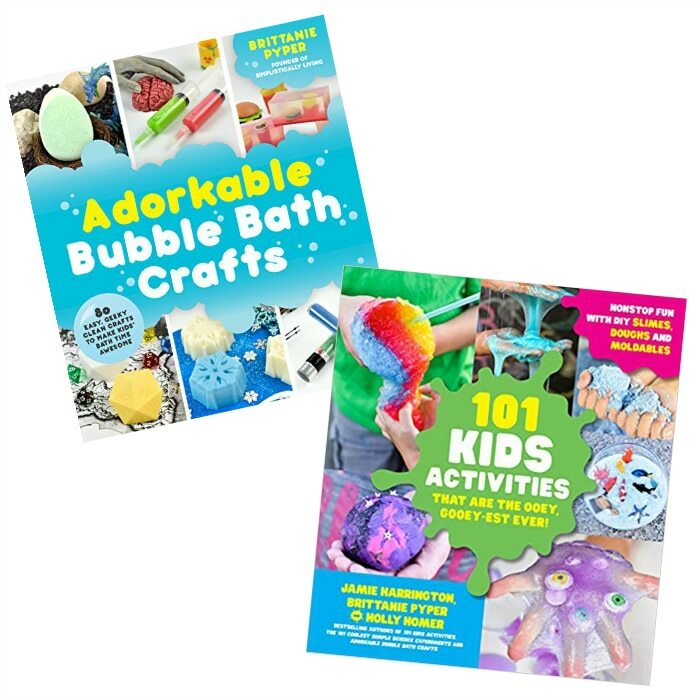 Now that it is almost summer, it has got me thinking of the many ways I can have fun in the sun with my kids. It also has me thinking of How we as a family can add a little sunshine to someone else’s day. Yes, I am talking about helping others. 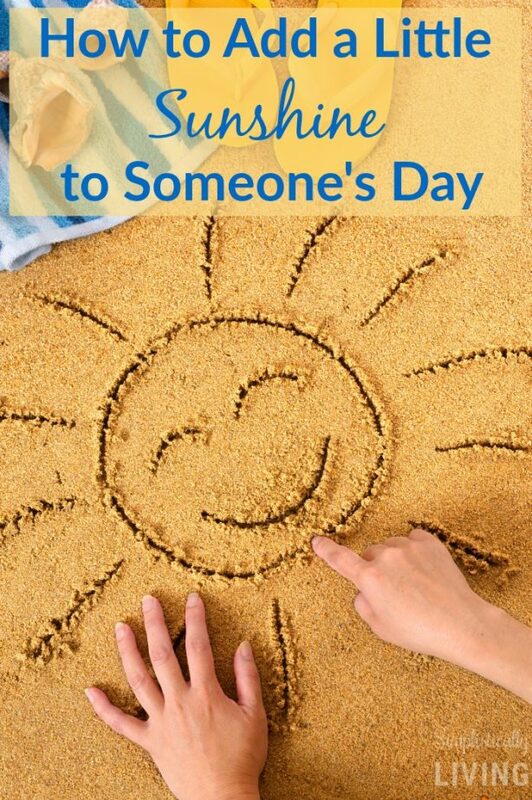 So today I am sharing tips on How to Add a Little Sunshine to Someone’s Day. Pay for someone’s order behind you in line – I’m sure you’ve heard of “paying it forward” before but have you ever participated? Basically you pay for the order behind you in line and then ask the cashier to try to keep it going. At the least the person behind you will feel special but who knows how many people you will touch that day! Take out the neighbor’s trashcans – Every week we all take out trash cans and some enjoy it less than others (not that it is really ever enjoyed). Help a neighbor out by taking their cans out for them. It will be a great way to help out and have them do one less dirty deed. Volunteer – Getting involved with your community is such a rewarding feeling. You can call around to local shelters or retirement homes and see if they could use a lending hand. My guess is they can. 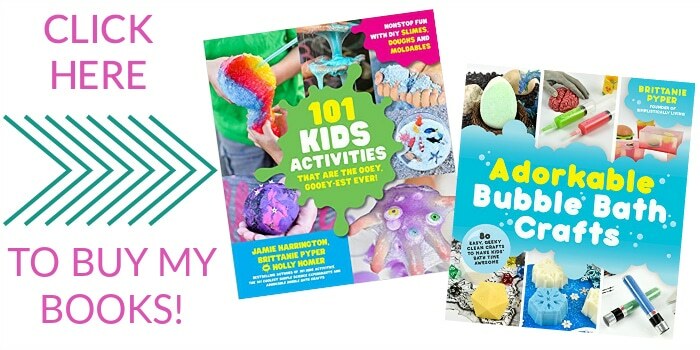 Better yet, get the entire family involved. It pays to be selfless. Say something nice – We live in a world where hateful comments have become much easier thanks to technology but use that energy to say something nice to someone. Compliment their smile, their clothes, or the way they handled something. It will make their day and yours too. Go out of your way to help someone – I know we all live busy lives and sometimes we are truly unable to help. However, going out of your way to make time for someone or do something nice, is a really great way to make someone feel special and loved. It can even be someone you know like a family member or friend. Donate – Other than donating time (volunteering) you can actively get involved with donating or raising money for great causes. Another selfless act that gives to so many. If you aren’t sure where to start, a great one is Camp Sunshine (which I will explain more about below). Camp Sunshine is a retreat in Casco, ME for children with life-threatening illnesses and their families. It is a place of recreation, support, hope, and joy for these kids and their families. Camp Sunshine is the only program in the nation offered year-round with the distinction of having been designed to serve the entire family in a retreat model. The program is free of charge to families and includes on-site medical and psychosocial support. How you can help: There a few great ways you and your family can help support Camp Sunshine and all of the families involved. The first way is to Donate to Camp Sunshine. Your donation will go towards helping provide all of the services mentioned above to a family in need. Therefore, providing more sunshine to kids and families that could really use it. 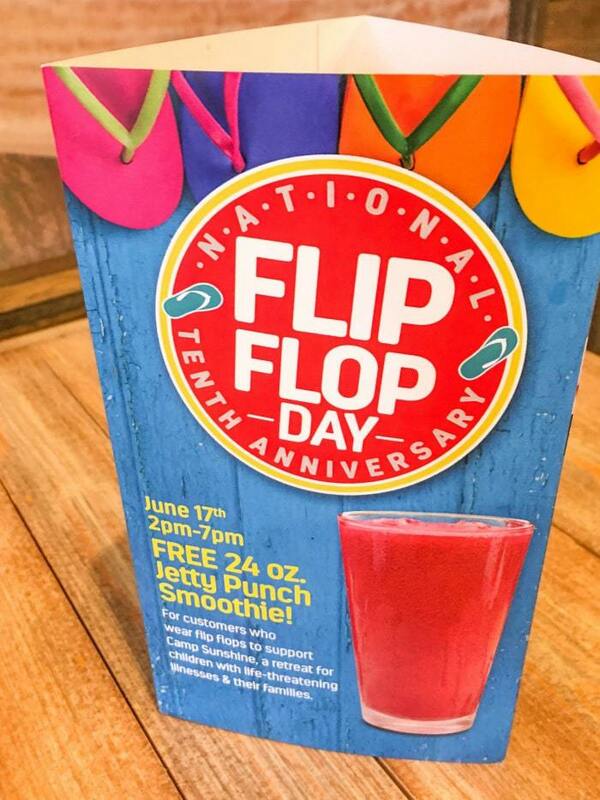 The second way is by visiting your local Tropical Smoothie Cafe on National Flip Flop Day on June 17th. Wear flip flops and you will receive a Free 24 oz. Jetty Punch Smoothie for supporting Camp Sunshine. This event is from 2 PM – 7 PM. 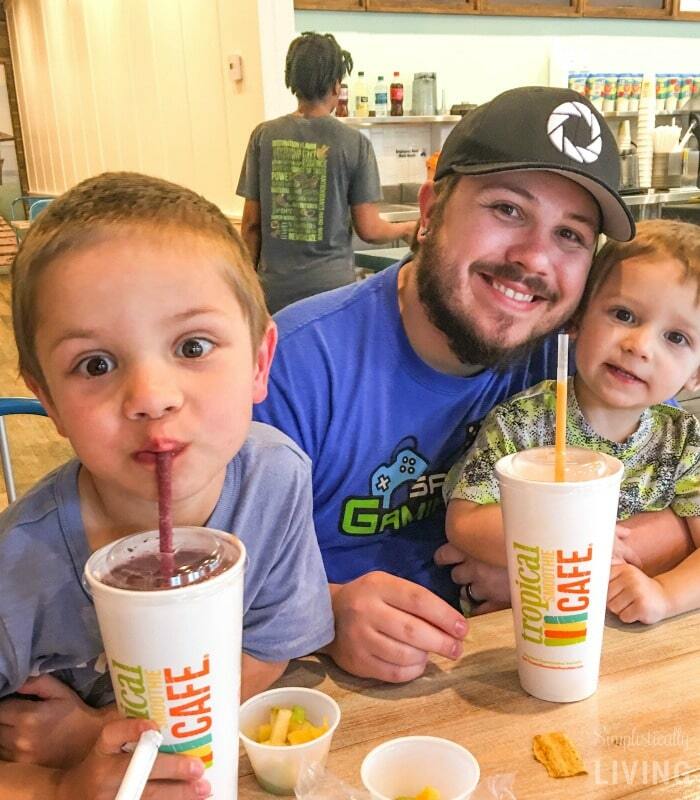 My family and I recently visited our local Tropical Smoothie location to give it a try. I have to say, if you haven’t tried it yet you need to! Their smoothies are delicious but they also have food. I really loved their Bacon Ranch Sandwich. So tasty! So make sure you Share the Sunshine and head to your Tropical Smoothie location on June 17th. Help them reach their goal of $1 Million Dollars! This year Tropical Smoothie Cafe will be celebrating their 10th year partnering with Camp Sunshine. 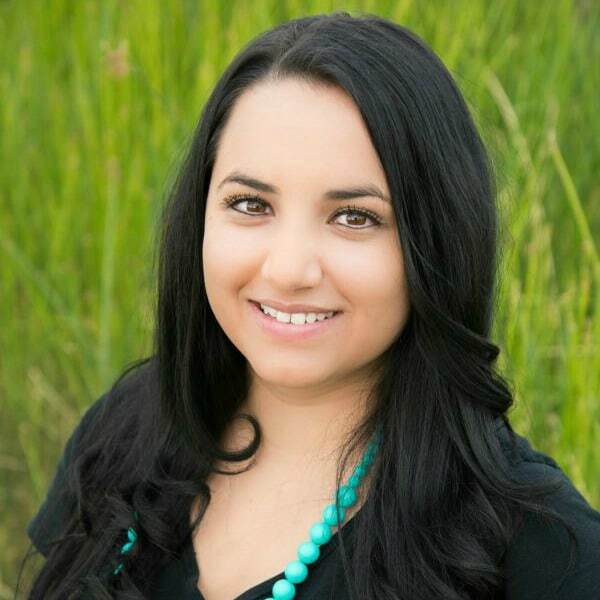 They are proud to say their fundraising efforts and the work they do can make a real difference in the lives of the children and families that attend Camp Sunshine. In 2015, through donations big and small, they were able to reach our goal and donate $1 Million dollars to Camp Sunshine. Know a family that could use a little sunshine in their life? You can nominate a family on the Camp Sunshine Official Application. 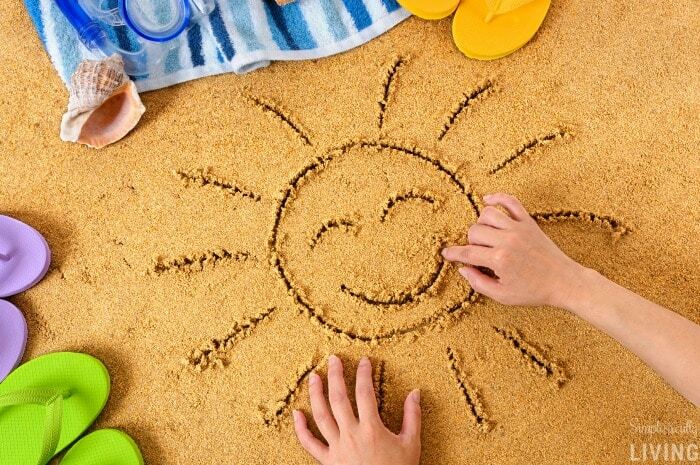 What are some ways you like to spread a little more sunshine?